iRealHousewives | The 411 On American + International Real Housewives: The Real Housewives Of Cheshire Season 9 Cast Filming Promotional Ad For ITVBe — See Pics Here! The Real Housewives Of Cheshire Season 9 Cast Filming Promotional Ad For ITVBe — See Pics Here! 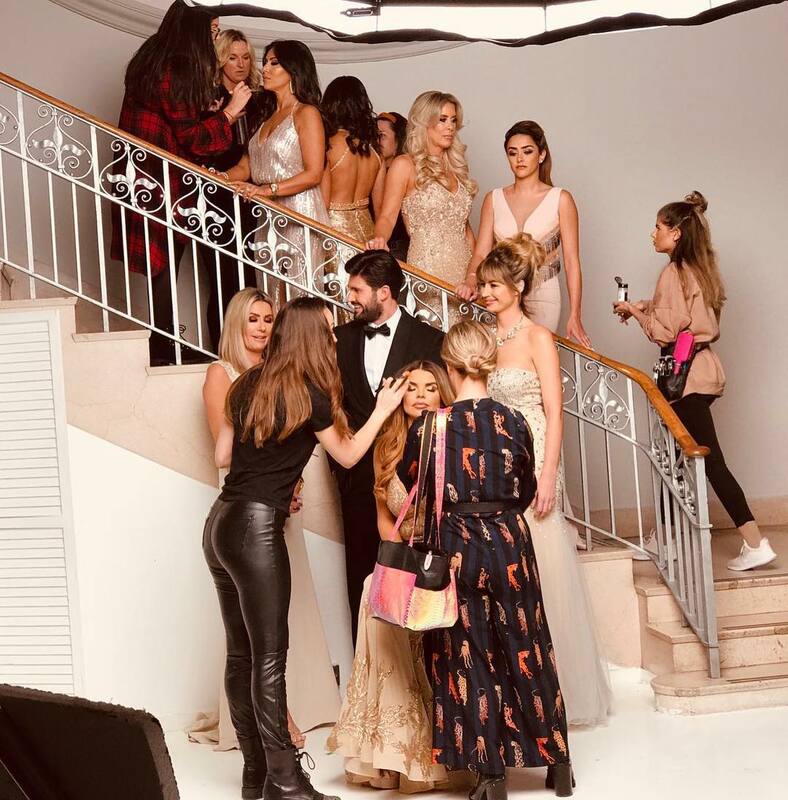 The Real Housewives of Cheshire stars Dawn Ward, Ester Dee, Hanna Miraftab, Perla Navia, Rachel Lugo, Seema Malhotra, and Tanya Bardsley took to social media to tease that they were filming a new promotional ad for ITVBe and perhaps for the show's upcoming ninth season, which is set to return later this year. Lauren Simon is not seen in any of the photos shared by the other ladies. Many of the ladies have been seen filming scenes for the show's upcoming ninth season, expect Simon. Nothing has been confirmed if she'll return for Season 9 at the moment. See pics of the ladies filming the new promotional ad for the network below! The Real Housewives of Cheshire are set to return later this year on ITVBe!